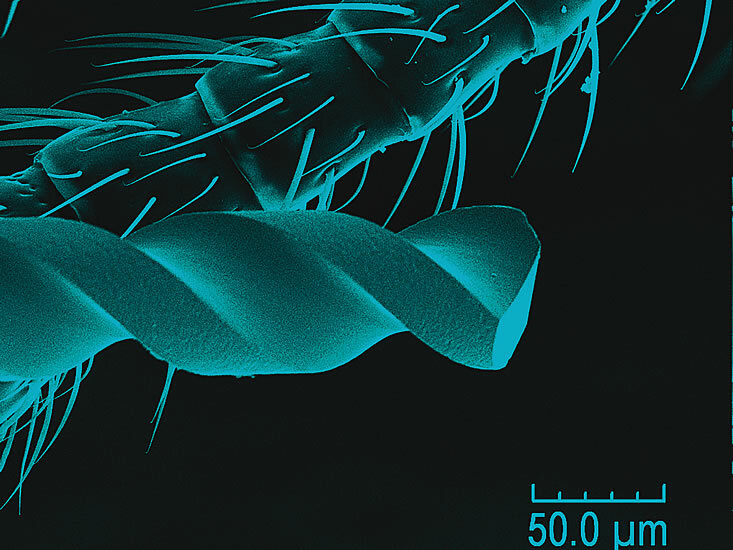 Much of the world's micro end mill research and development is taking place on university campuses. Performance Micro Tool is proud to say we're part of that exciting process. In fact, our development of the first 5µm end mill was a result of a university's requirement to produce 5µm slots in stainless steel. We currently are collaborating with several universities on a range of advanced micro end mill projects. Just some of these include determining the impact of micromist in CNC machining, analyzing laser-assisted micro milling and evaluating bending stress on micro end mills. For information on working with Performance Micro Tool on your academic project, call us at 1-866-PERFORM.